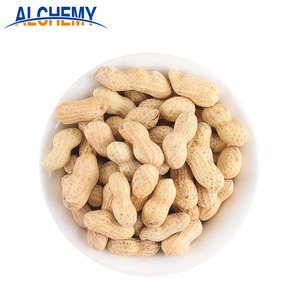 Coated peanuts: Why us: 1. 30,000 acres agricultural base in Xinjiang 2. 6000 square meters of processing workshop 3. ISO22000, HACCP quality certification 4. 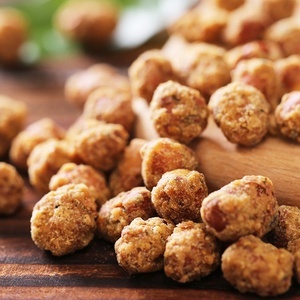 Adhering to purpose of health and nutrient, green & ecology, natural & delicious Packaging & Shipping 1. 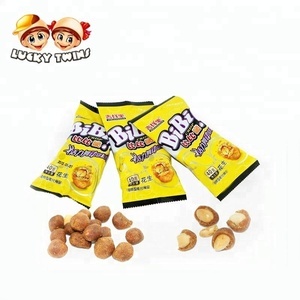 All the products package with the high quality export cartons 2. Fastest transportation Related Products OEM : Our customer Our service: 1. Direct factory--Save cost for you from brokers and traders 2. OEM service--manufacture under your own brand and package. 3. Best quality guarantee 4. Complete export management 5. Using cheap and fast shipping to your doors 6. Supply marketing strategy accord to your market 7. Barrier-free communication in English Dear Customer, If you have any problem and demand about our products, pls contact me freely. It's really my honor and pleasure to serve for you. 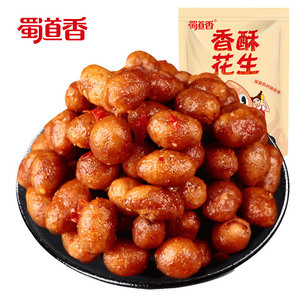 Alibaba.com offers 674 flour coated peanuts for sale products. About 50% of these are peanuts, 14% are nut & kernel snacks. 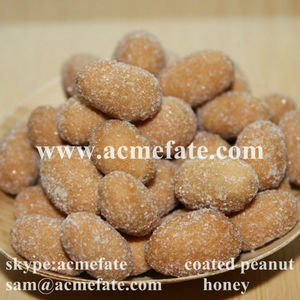 A wide variety of flour coated peanuts for sale options are available to you, such as floured, raw, and fried. 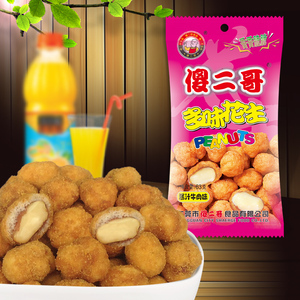 You can also choose from peanut, nut snacks. As well as from common, organic. 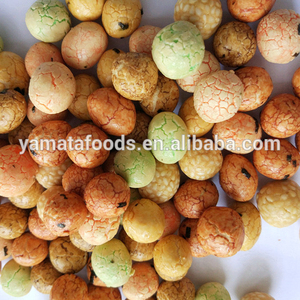 And whether flour coated peanuts for sale is dried, or fresh. 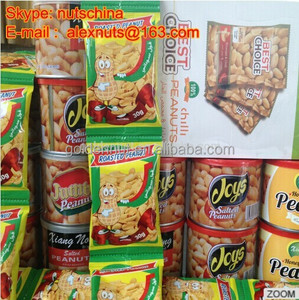 There are 589 flour coated peanuts for sale suppliers, mainly located in Asia. 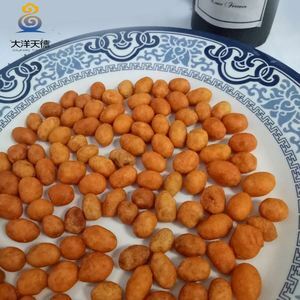 The top supplying countries are China (Mainland), India, and Turkey, which supply 96%, 1%, and 1% of flour coated peanuts for sale respectively. 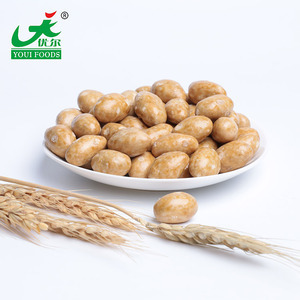 Flour coated peanuts for sale products are most popular in South Asia, North America, and Domestic Market. You can ensure product safety by selecting from certified suppliers, including 338 with HACCP, 192 with BRC, and 163 with ISO9001 certification.